Garden structures can transform a garden in an instant while making the most of your outdoor space. 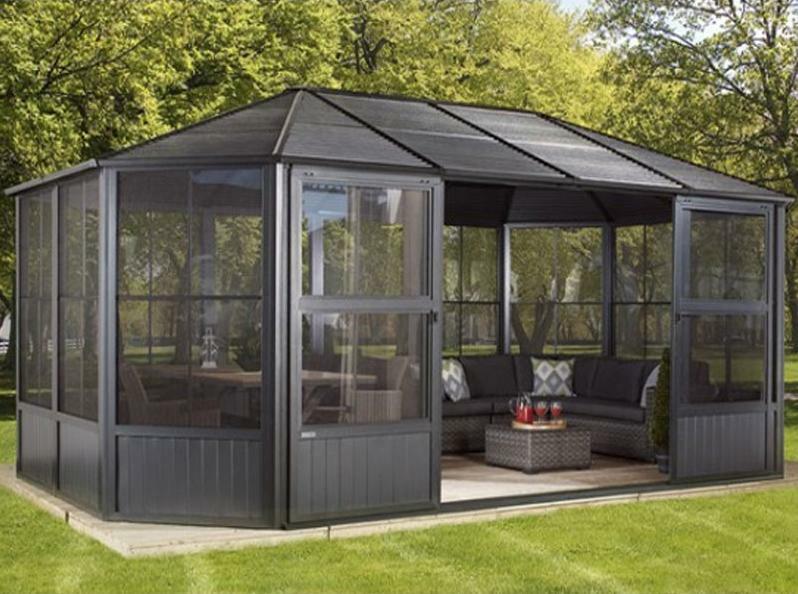 The right garden structure can turn your garden into an additional room, an extension of your home. But like any project around the home it is essential to get the planning right before you proceed as there are a number of factors to consider here. How do you choose the right garden structure for your garden? 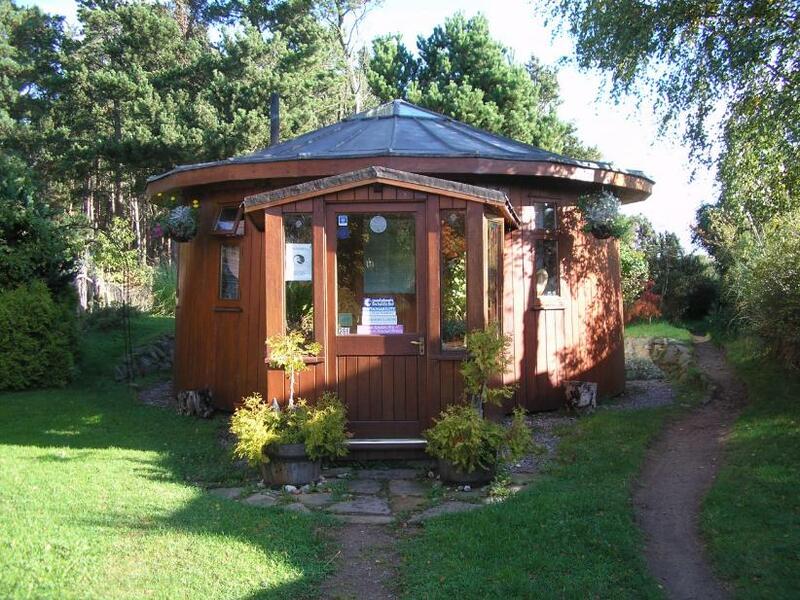 What do you need to consider before buying a shed, gazebo, pagoda or log cabin? Here are some tips and advice on choosing the right garden building for your home.